Send your customers home with class and style . 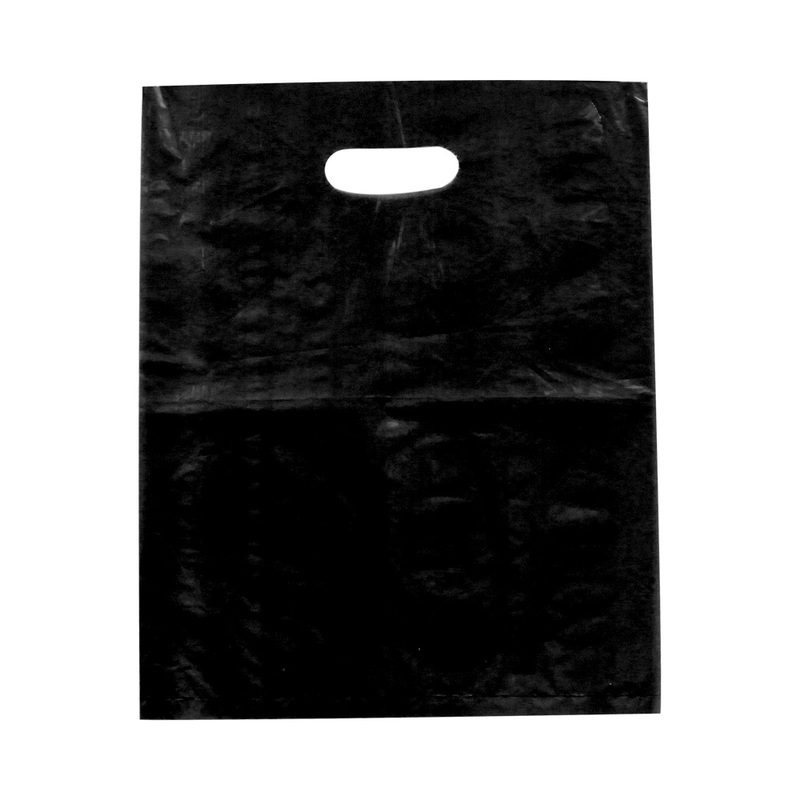 These bags are made of a low density plastic (38 micron). Bags have a die cut handles for easy carrying. These bags are 100% recyclable.